The Maribel Apartments are located in the charming summer destination of Cala Blanca on the west coast of the island paradise of Menorca. Situated in a quiet area in the Cala Blanca resort where bars, restaurants supermarkets and shops are all available, this 1 Star complex has a main building and two annexes housing one, two and three room fully equipped apartments, a bar, restaurant, shops, an Internet zone with Wi-Fi, and a kiddies' play area to entertain the smallest members of the family. Guests to the Maribel Apartments can discover marvellous beaches, explore delightful fishing villages, and visit the old town of Cuitadella just 3 km from the hotel. Getting to the hotel: Menorca Airport is 47 km from the Maribel Apartments. Local Tips: Cala Blanca beach offers a fair variety of water sports facilities and equipment for hire and at night the resort has a few music bars and even a disco at nearby Cala Santandria. 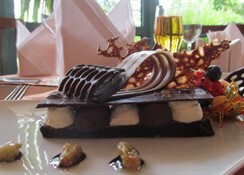 Food, drink and entertainment: Self catering accommodation. All units have a fully equipped kitchenette, and there are several supermarkets and a nice selection of local and international style restaurants in nearby Cala Blanca. 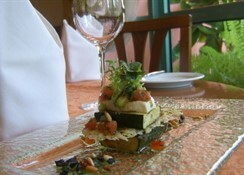 The onsite Maribel Restaurant has reasonable prices and a wide selection of specialities. Sports, games and activities: Outdoor swimming pool, inside and outside children's play area, swimming towel service, shuttle bus and excursions as advertised onsite. The apartments are located in between two small white sand coves which are not more than 10 minutes away on foot. Additional: Reception, Internet area with computers, safe hire, bicycle hire, car hire, motorcycle hire, self-service launderette, shops, towels and linen in all apartments, towels changed every three days or on request, sheets changed and apartments cleaned every 7 days, luggage storage and shower availability of day of departure, Wi-Fi zone in the reception area, restaurant and all apartments, chemist and supermarket in front of reception. There is a public bus stop and taxi stop just 10m from the complex (in front of reception). Late check-out is possible subject to availability. 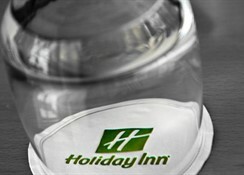 Choose the modern Holiday Inn Budapest-Budaörs hotel, conveniently set just off the M1/M7 highway on the edge of Budapest city centre. The lush gardens of Holiday Inn Budapest-Budaörs come into view as you turn off the motorway into the commercial Budaörs district. Avoid city-centre traffic when you park in our spacious complimentary car park before entering the contemporary calm of our neutral-toned Lobby. Our helpful Front Desk staff can arrange a taxi for you, a speedy 15 minutes to the city centre or 40 minutes to Budapest Airport. We're located within Budaörs' business district, just 200 metres from Honda and 800 metres from General Motors. 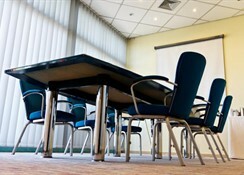 Our 6 air-conditioned meeting rooms are ideal for conferences and catered weddings, and you have 24-hour access to the Business Corner in the Lobby. You can link to wireless Internet throughout the hotel. Holiday Inn Budapest-Budaörs is across the road from a local swimming pool. 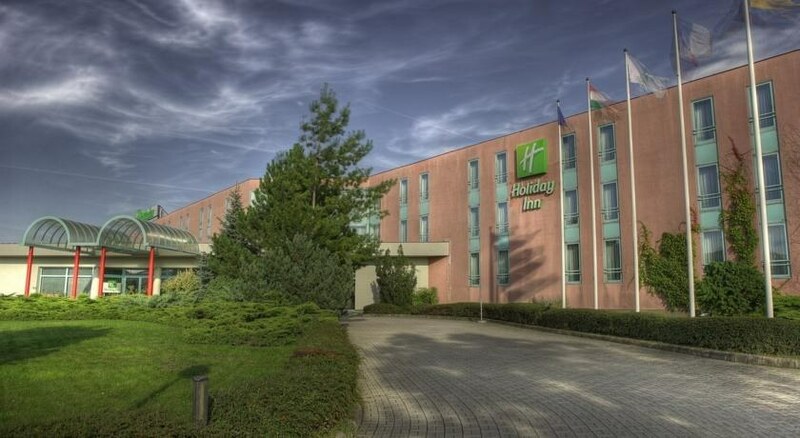 We're tucked away from Budapest's busy city centre, but still within 10km of many attractions. Visit historic Buda Castle and take in Old Masters at the Museum Of Fine Arts on Heroes' Square. 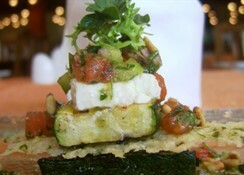 Relax in the sauna and dine on international cuisine on the bloom-dotted terrace of our design Sindbad restaurant. 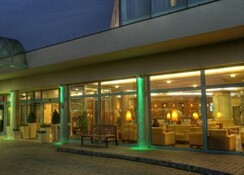 You can socialise over regional wines in the stylish Lobby Bar of Holiday Inn Budapest-Budaörs. The Maribel Apartments feature comfortable 1 and 2 bedroom units that can accommodate up to 4 and 6 people respectively. Each apartment has a built-in wardrobe, full bathroom, living dining room with sofa bed, well equipped kitchen (with microwave), plasma TV with digital, Wi-Fi and Satellite connection and DVD player. There is air conditioning in the living room, fans, and terrace or balcony.